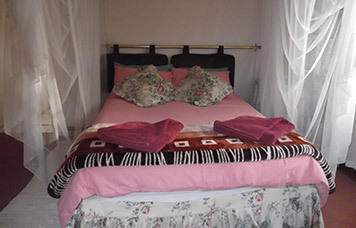 The North Twin Room has 2 twin beds and will sleep 2 people. 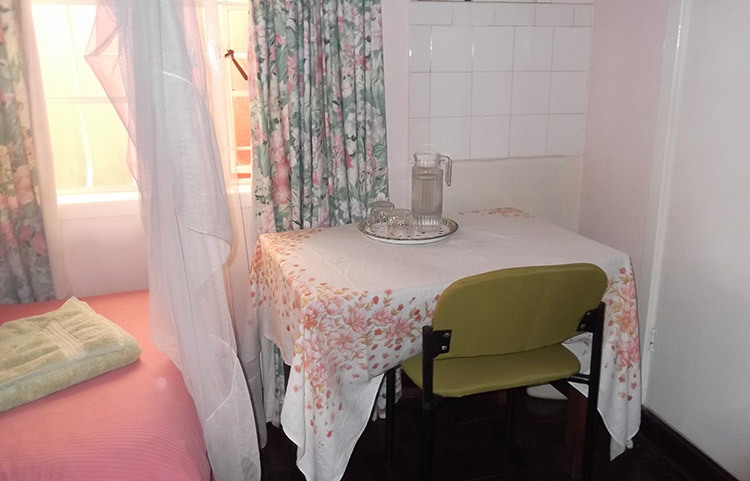 There is a table in the room for working on. 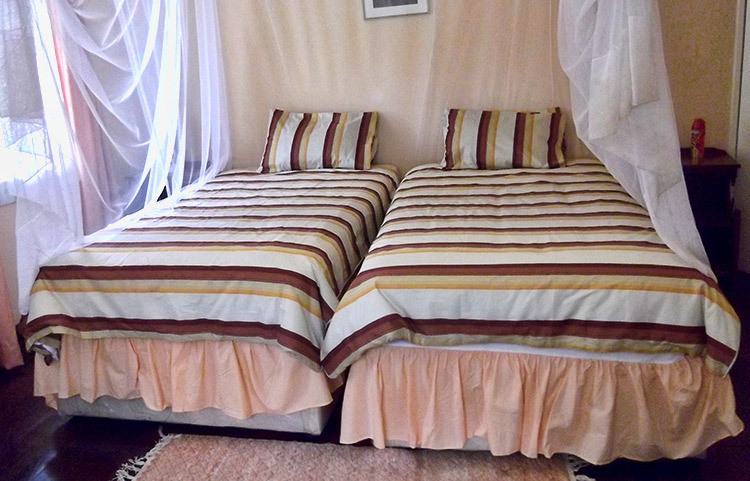 Twin RoomSingle Rate $50 - Double Rate $80. 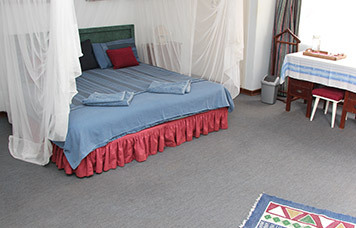 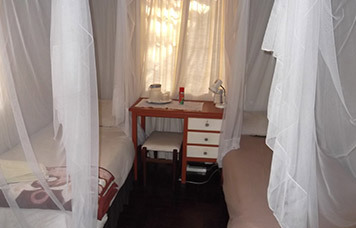 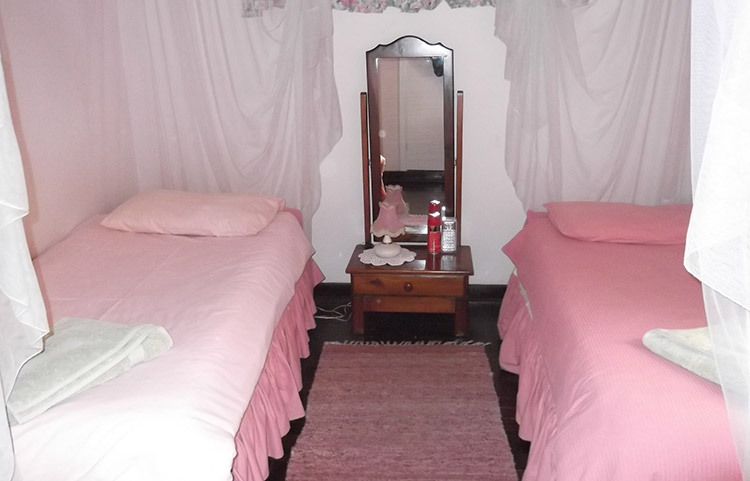 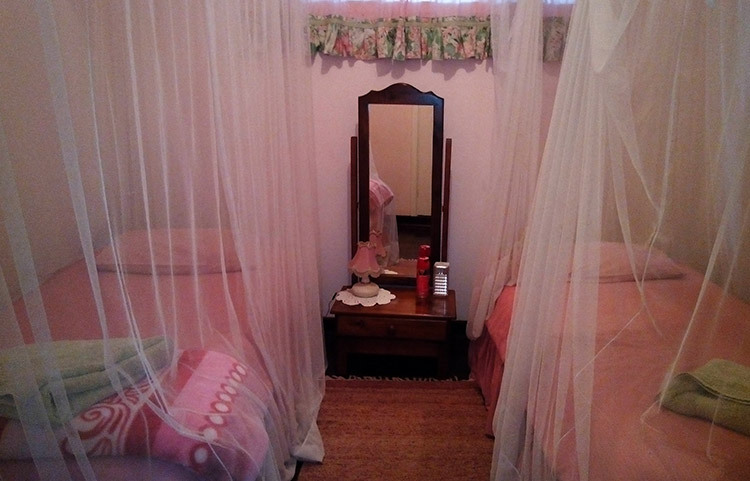 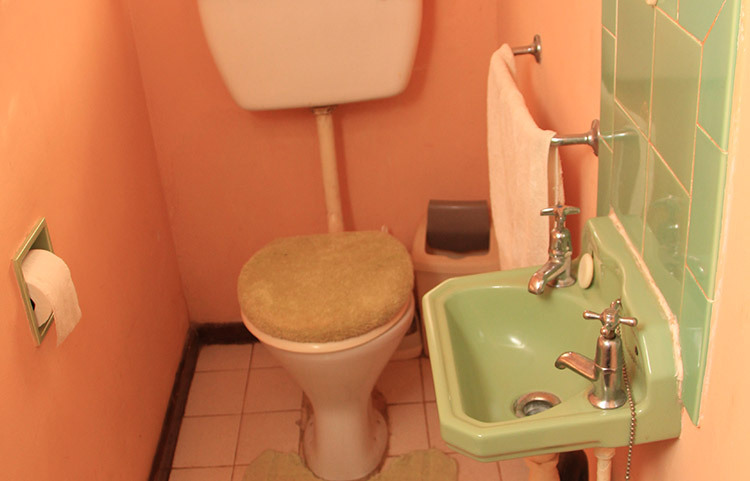 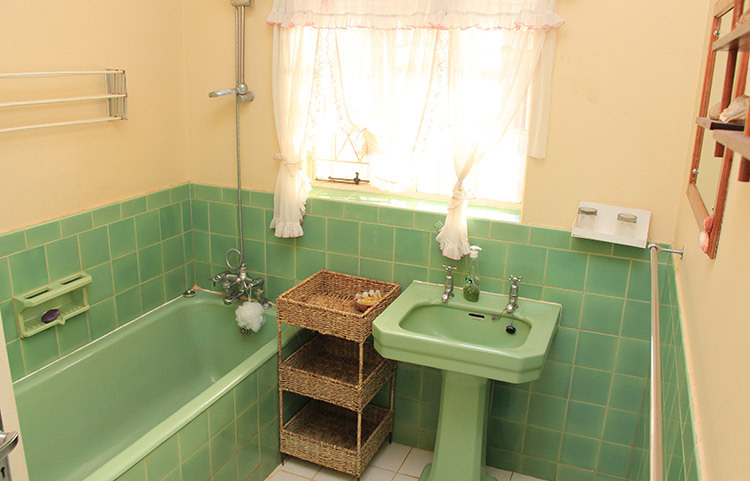 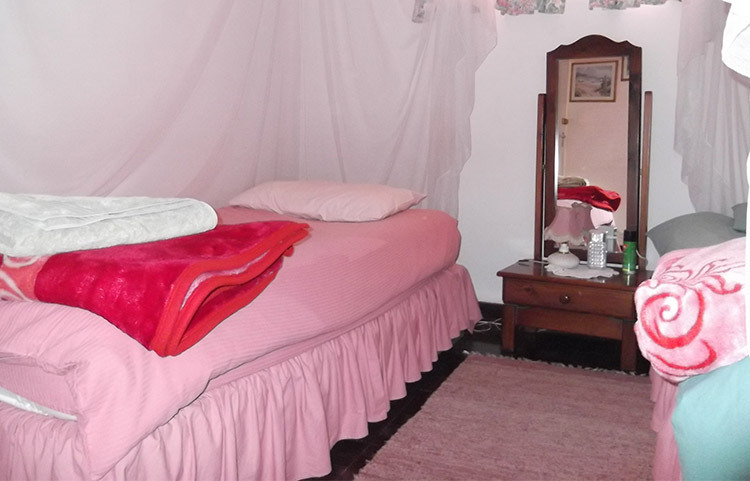 Two single beds, bathroom and toilet shared with the North Twin room.